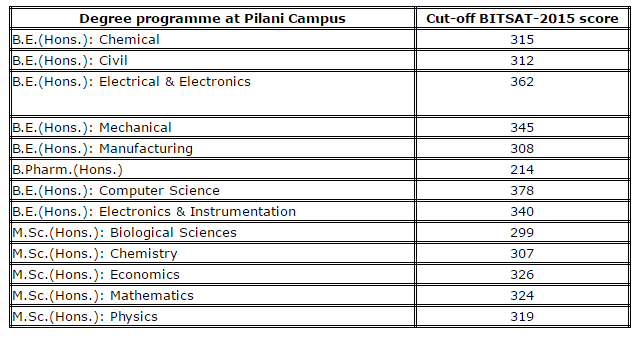 The BITSAT Cutoff Scores for admissions in 2019-20 to different programs at BITS PILANI CAMPUS, BITS KK BIRLA GOA CAMPUS, BITS HYDERABAD CAMPUS will be available after the declaration of Result. And, these cutoff scores will be available on the BITS official page. Also, Previous year Cutoff data of the BITSAT examination gives an idea about the possible cutoff scores for the coming academic session 2019-20. furthermore, newly updated cutoff scores and marks will release soon. BITSAT Rank Predictor Link is given at end of this article. 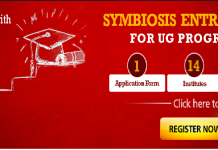 How many students appear for BITSAT exam? 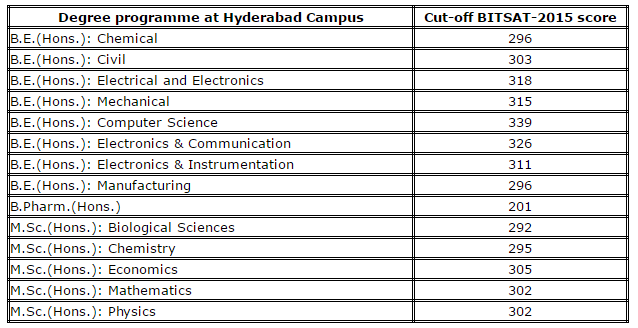 The campus and course wise cutoff marks for BITSAT is mentioned below. 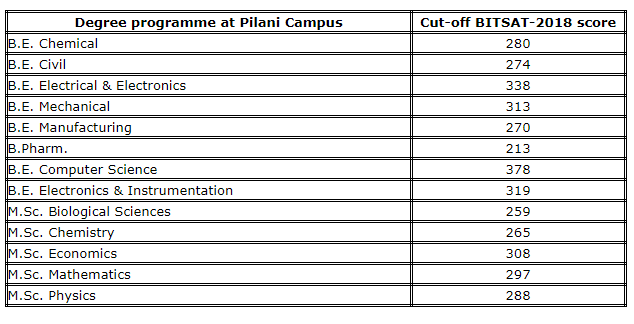 The official BITSAT Cutoff Scores for the previous year is released by BITS, Pilani. 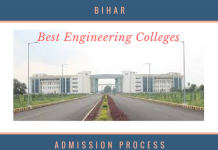 BITSAT is an online test for Admission to BITS Pilani Campuses in Pilani, Goa, and Hyderabad in Integrated First Degree Programmes. 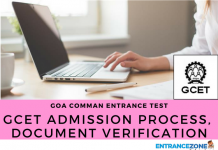 Aspirants can choose the centre from the list of centres available on BITSAT website as per their convenience date and time for the test, as per his/her convenience while applying for the tests. Finally, the score will be available to the candidate immediately after they complete the test on the same screen and thus the result will be transparent. Overall Analysis of BITSAT: Cut-off trends, the increasing number of applicants. And, the comparison of three BITSAT campuses cutoff scores. 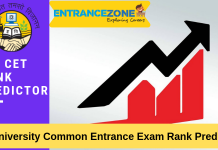 Consequently, aspirants are increasing year after year. BITSAT 2013 the total number of aspirants were 1.36 Lakh for 2000 seats and selection ratio was 68. While long back in 2007 just 77000 aspirants took BITSAT 2007, the number increased to 2 lakh in the year 2016. For More Updates Regarding BITSAT Cutoff Stay Tuned to “Entrancezone”. 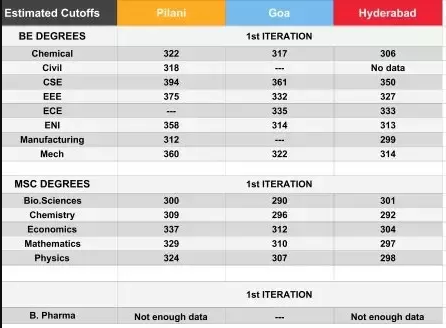 bitsat total marks, bitsat 2019 cut off marks. Nice site. Very Informative. This was the one I was looking for a long time.